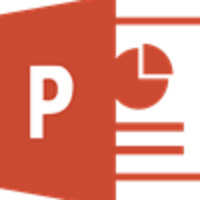 This course provides the basic knowledge and skills needed to create a presentation using Microsoft PowerPoint 2013. Participants will be expected to have a working knowledge of desktop computers and be familiar with using the keyboard and mouse. And it's gonna be fun! !